With just one month to go until the start of the 2016 RBS Six Nations, we take a look at the potential starting XV that could take the field when England travel to Murrayfield to face Scotland on Saturday 6th February. The Saracens prop has been in superb form this season. His scrummaging has dramatically improved and we know how destructive he can be with ball in hand. 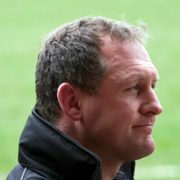 Has the ability to be one of the world’s premier leading looseheads. If the rumours are to be believed then Dylan Hartley will be the man leading England out at Murrayfield in the Six Nations. Although he has only recently returned from injury he is a proven international performer and could be a fantastic leader. Eddie Jones has a slight issue on the tighthead side of the scrum. Kieran Brookes is injured and Dan Cole is badly out of form. Henry Thomas has enjoyed a good season down at Bath and is very similar to Vunipola in terms of carrying ability and improved scrummaging. It would have seemed crazy to leave Courtney Lawes out of the side 12 months ago, but such is the form of Kruis that he could leapfrog the experienced Northampton lock. Kruis was impressive during last season’s Six Nations, England will look for him to bring his club form to the international stage. An uncapped man who was being touted as a potential captain, that’s how highly he is rated. Just as happy at flanker or second-row. His athleticism, power and rugby intelligence will allow him to slot in at blindside before eventually moving into the engine room. The Gloucester openside is a real fetcher which England have had (or refused to pick) in the last three years. Kvesic has been in imperious form this season and has been masterful at the breakdown, deserves a chance to prove himself at international level. One of the most destructive ball carriers in the northern hemisphere. Like most of the Saracens squad he is in top form domestically. His ability to get England over the gain line and create chaos for defences will be crucial. 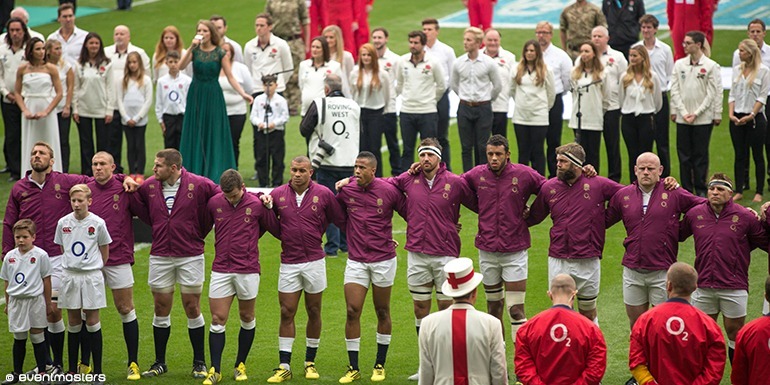 England are blessed with a number of high quality scrum-halves. Danny Care has rediscovered his form this season and has probably edged slightly ahead of Ben Youngs and Joe Simpson in the pecking order. An electric player at his best. Again this is an area where Jones has plenty of choice and variety, with George Ford and Danny Cipriani also in contention. But Farrell has been in terrific form and has started to free up his game this season. A lethal goal-kicker and a man who knows how to get the job done at Murrayfield in the Six Nations. The Exeter flyer has never let England down and brings energy and work rate to the back three. Whether it’s chasing kicks, taking the high ball, beating a defender or scoring tries Nowell has proved he is the man for this position. Inside centre is a bit of a problem area for Jones. Henry Slade is injured and Kyle Eastmond isn’t playing his best rugby. Burrell was unlucky to miss out on the World Cup, but will bring some much needed power to the midfield and he has proven he can handle the intensity of the Six Nations. This is a real tough call between Daly and Jonathan Joseph. On this seasons form Daly just edges out the Bath star. He possesses electric pace and a monster boot, has been knocking on the door and deserves a chance. But Joseph may come back in if his form picks up. Another automatic choice, his development in the past year has been spectacular. Has all the attributes you want in a winger and has become a go-to man when England have needed tries in recent times. It is hard to leave out Mike Brown, one of the most consistent and popular players in the country, but Goode is in the form of his life. One of the most intelligent backs in Europe he creates space for others and could be a key man for England. 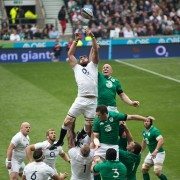 Please click here if you are interested in our Six Nations Twickenham hospitality packages.